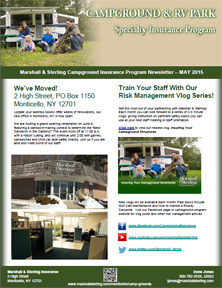 Video: Campground Insurance is Changing - What Do You Need to Look Out For? Dog parks have been established all over the country, offering a wealth of benefits to dogs, dog owners and communities –but they also bring up a lot of safety concerns. 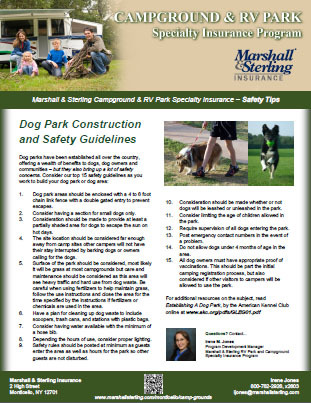 Consider our top 15 safety guidelines as you work to build your dog park or area. Campgrounds are Going to the Dogs! 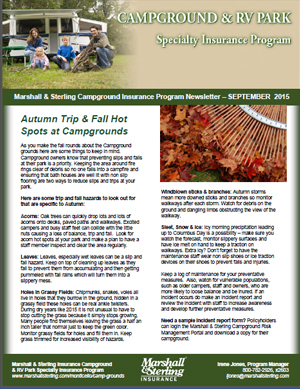 Campground Insurance Is Changing - What Do You Need to Watch Out For? 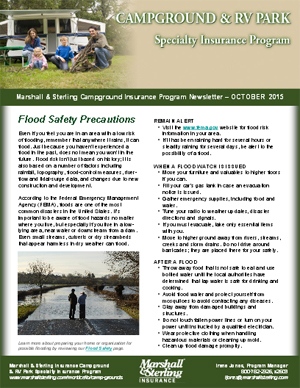 Is Cyber Insurance right for your Campground/Organization?